We're excited to announce two live performances by Cory Leone Johnson at Gratitude Corner on Nov 10th & 11th! Cory Leone Johnson is a Singer/Songwriter from Broken Arrow, Oklahoma. Cory has been singing since he was 3 yrs old and began playing guitar and writing songs at age 14. He spent summers in the "Oklahoma Honky Tonks" singing his songs and "A whole lot of Haggard". Cory has been featured on radio and television and has been seen on the hit TV show "Nashville". Through the late 80's and early 90's he opened for some of country's biggest acts and made the move to Nashville in 1991 to hone his songwriting skills where he was lucky enough to be under the wing and guiding hand of hit songwriter James Dean Hicks, as well as writing with other hit writers at On The Mantel Music. 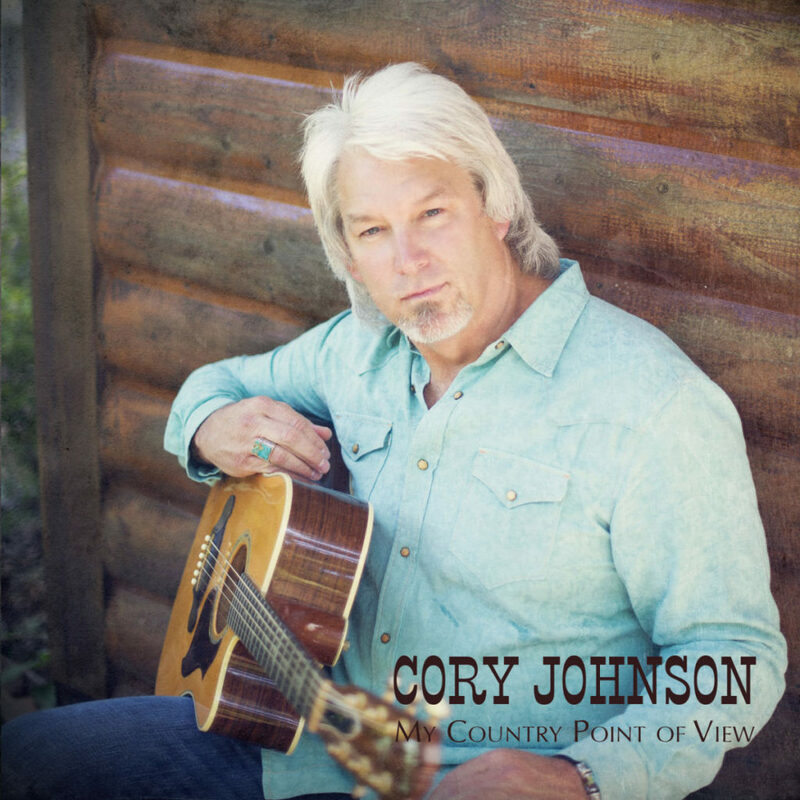 Cory formed That Johnson Boys Music Publishing in 2005 and continues to write and pitch songs in Nashville. He also spends time working and coaching young up and coming songwriters privately, hosting songwriting clinics and started Red Lodge Songwriters In The Round which helps writers with their skills and performances. He is now spending most of his time in The Northwest playing his music in Montana Wyoming, and Idaho.